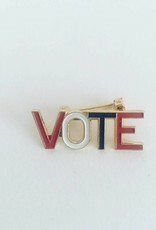 I bought these wee vintage VOTE pin to encourage just that and it is taking off! 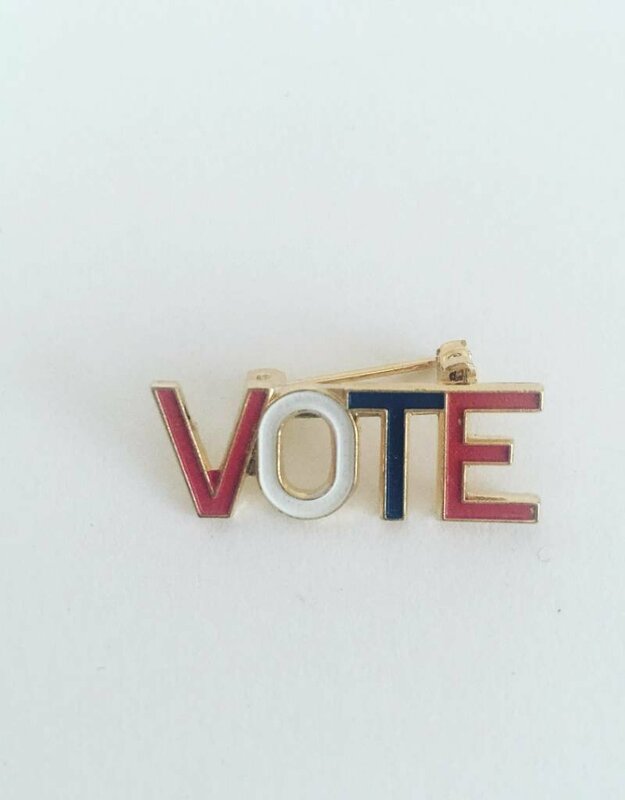 Buy 10 give em out...make a difference, please. They are very small.